This page is designed to help new teachers in WHPS build their necessary background knowledge for technology related tools and resources. If you need additional help with technology hardware, software, or training, simply contact HelpDesk to get assistance. Click here to learn more about Bring Your Own Devices. There are student, teacher, and parent FAQs, guidelines for the parent/student user agreement, as well as many other resources related to technology concerns and needs. Click here to view privacy policies, videos, advice, tech tips, concerns, and other resources that are related to digital citizenship issues. Google Classroom is a blended learning platform to simplify creating, distributing and grading assignments in a paperless way. To access training for all issues related to Google Classroom, log into a Chrome browser, visit classroom.google.com, and click the Synergyse training icon in the upper right corner. Submit your request online by clicking here using our Helpdesk Direct feature, or in an emergency, call Helpdesk at 860-561-6636. Whatever method you use, please provide contact information, a description of your problem, the location of the computer(s), and any other information that will assist us in assessing the problem. The appropriate staff person will be assigned to respond to your need in a timely manner. Click here to view the HelpDesk instructions. Click here to view the process for requesting free and paid apps. Click here to view instruction on setting up your school voicemail. Each laserjet printer requires toner and should have a sticker on it from our printer vendor, CBS. If you see the CBS sticker, you may use the information on the sticker to contact CBS and order toner directly. The toner will be covered under our printer management program. If you do not see a CBS sticker, please submit a Helpdesk request and provide the printer make/model and location and an order will be placed for you. If your printer is in need of repair, the first step is to submit a Helpdesk request and select "printer" as the problem type. Please be as detailed as possible regarding the printer issue. This page gets frequent updates with new tech tips. Search by keyword, category, date, or scroll to get tips! Visit the Technology Documents pages to view the WHPS Administrative Guidelines for the Use of Technology, the policy for web-based resources, the policy for employee use of technology, the policy regarding the use of social media, info about the Children’s Internet Protection Act, and many resources related to using digital resources. West Hartford’s Department of Information Technology Services utilizes a Google Chrome training extension that seamlessly helps train staff and students with all aspects of Google Apps and more using the Google Chrome browser and/or Chromebooks. 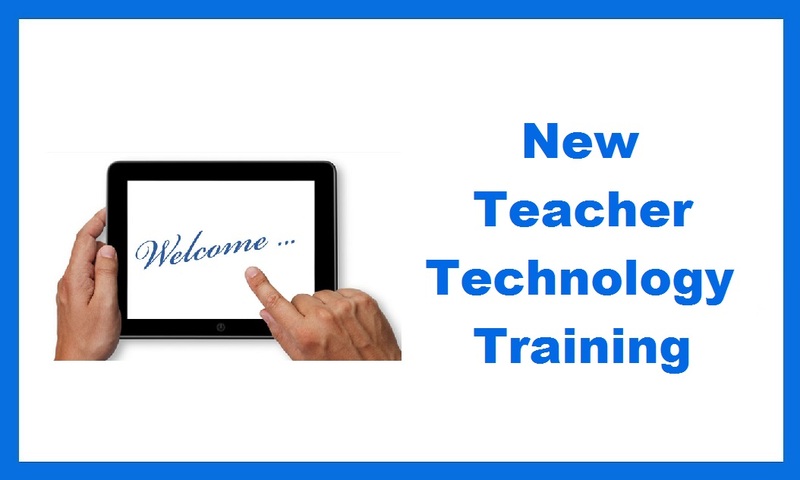 With WHPS’ large number of recently deployed devices and increased expectations for technology integration, these tutorials build initial (or followup) background knowledge to complement higher-level face-to-face training that the Information Technology training specialists continue to provide. What if the Synergyse logo isn’t showing up for me? You must use the Chrome internet browser and log into Google Chrome to access the Synergyse extension. Here’s how sign in to the Google Chrome browser (this step is not necessary if using a Chromebook). Can I access Synergyse content on my tablet, SmartPhone, or with internet browsers other than Google Chrome? Yes, you can still access all of the content, but videos will not interact with your personal Google Apps. You can access video-based training within the Synergyse portal by going to https://portal.synergyse.com/a/ and logging into your Gmail. As always, please continue to submit requests for educational technology training to the HelpDesk as necessary. Click here to see descriptions and links to commonly used technology-based programs with info on how to log in.